When you are pregnant your body is changing every week. To be as comfortable as possible, you'll need to buy new bras to fit your growing body. Here are a few tips to finding the perfect maternity bra. At Johnson Memorial, we believe in compassionate, comprehensive care for all of our patients. We care for the whole patient, not just the medical need for which we are seeing them. 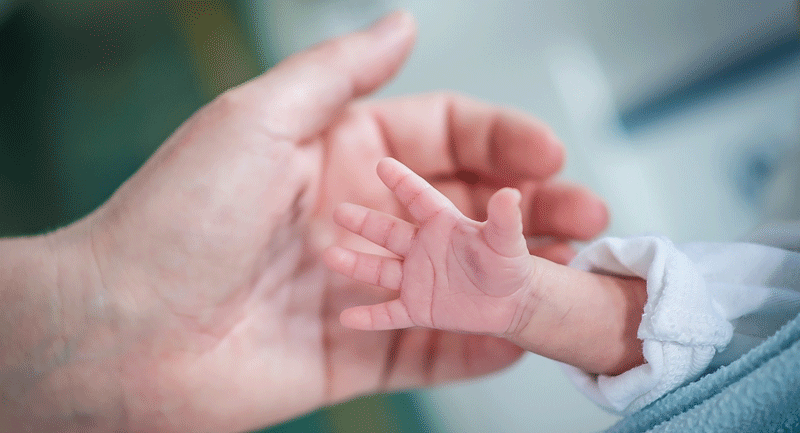 In providing this comprehensive care, we have a state of the art Maternity Care Center. 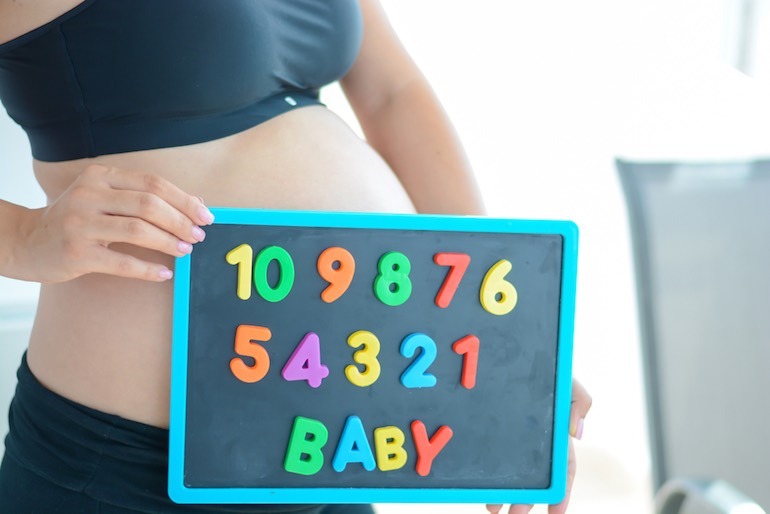 We also make sure our expectant and new mothers have the resources they need to have the best experience possible. Johnson Memorial's Women's Health Specialists value personal relationships with patients and want you to feel cared for at all times. Many women choose to take a few weeks off of work after giving birth to recover and get to know their new little one. 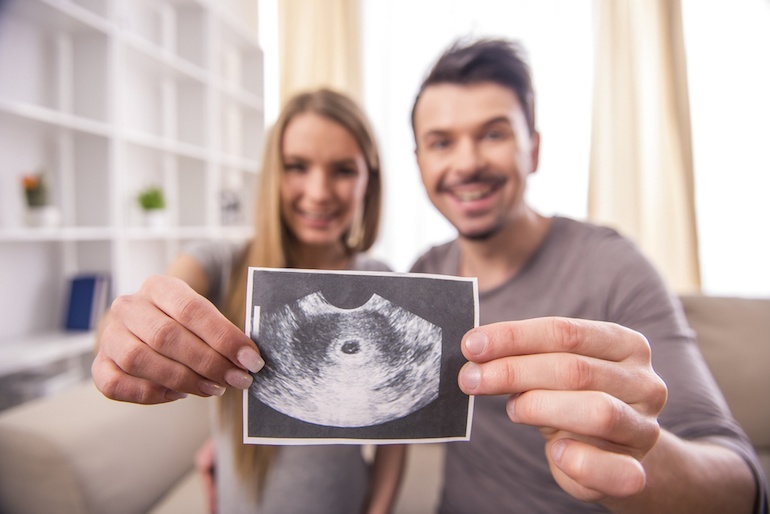 Once you find out that you are expecting or maybe even planning to adopt, it's a good idea to find out your companies policy about maternity leave. There are certain laws regarding this type of leave, but the laws may surprise you. The Family and Medical Leave Act is the set of laws that protect you during your maternity or family leave. These laws provide regulations for your employer to make sure that you are being treated fairly. 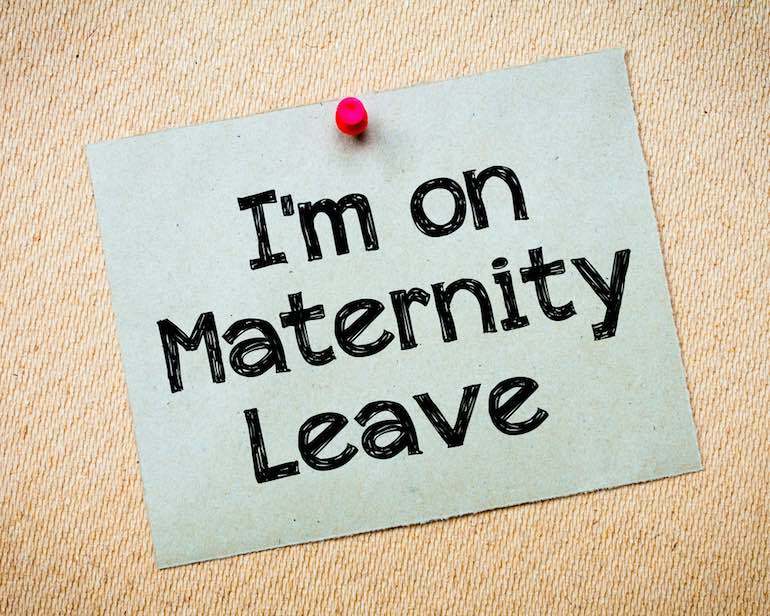 Not everyone is eligible for maternity leave, so be sure to discuss your plans with your employer.